Premier League Preview for West Ham v Everton along with Predictions for every result in the EPL. Follow up each match with results and video highlights posted later in the week. Everton travel to West Ham in yet another match between teams back to back in the current table standings. Everton are currently in ninth on six points with West Ham United just behind them in tenth on five points. Both teams also have a +1 goal difference with Everton scoring three and allowing two compared to West Ham scoring two and allowing one. Interestingly enough, both teams have scored all of their goals from open play despite being known for their ability to score on set pieces. In this meeting of the two clubs it seems that stats from last season’s meetings should be discarded. With Roberto Martinez coming in he has made several changes to the style in which Everton plays. In their 1-0 win over Chelsea there were signs that this was starting to sink in. 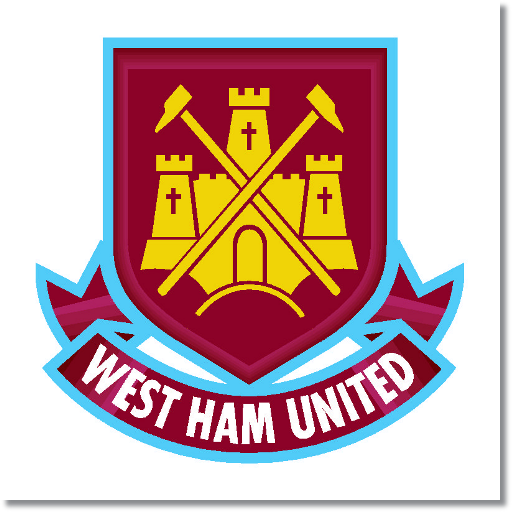 West Ham should have Steward Downing and Joe Cole available to them which should help them in getting more chances. In their drab 0-0 draw to Southampton they looked like they were missing something in the attacking third. Everton look like they will have several players returning from injury including: Steven Pienaar, Darron Gibson, Arouna Kone, and Antolin Alcaraz. I’m expecting this match to be fairly good and my prediction is for a draw. I would slightly shade Everton for the win, considering their recent form, stronger attack and solid defense.